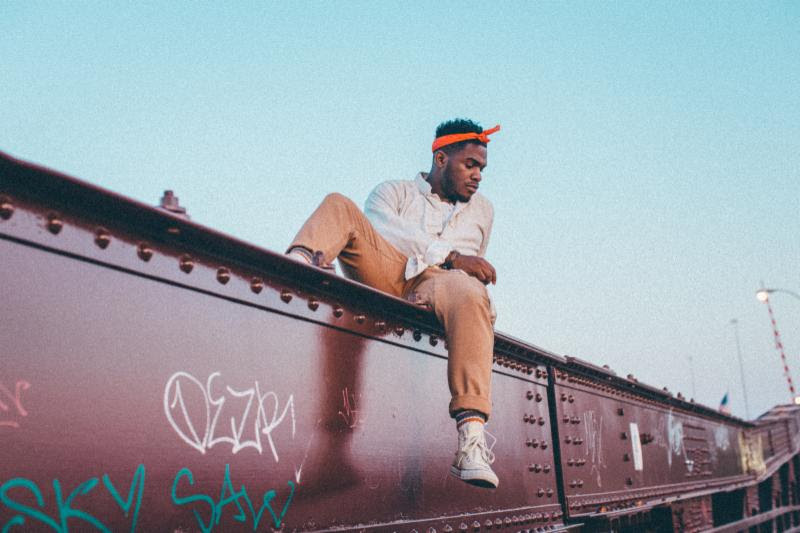 Last month, Chicago-based R&B singer, theMIND, introduced himself to the world with his first full-length statement 'Summer Camp', which strips back life to simpler times as he reimagines the warmer months of his childhood spent in Philadelphia. Prior to the release, as a member of production crew ThemPeople, theMIND has injected his honest songwriting and warm vocals into tracks for a bunch of the rising Chi-Town scene, as well as artists from further afield, so it’s only right that Summer Camp saw some favours being repaid with strong guest appearances. ‘Animated Ambition’, which we’re proud to be premiering the visuals for today, sees him joined by Mick Jenkins - who he’s collaborated and toured with extensively - as well as Noname and Jesse Boykins III who come together to express hope for a change of channel from what's we're seeing in the world right now. The appropriately animated video continues a string of strong visual accompaniments to Summer Camp, with animator Tristan Zammit bringing the four collaborators and their lyrics to life in trippy cartoon form. Check out the brilliant ‘Animated Ambition’ video above, and listen to theMIND’s Summer Camp HERE.